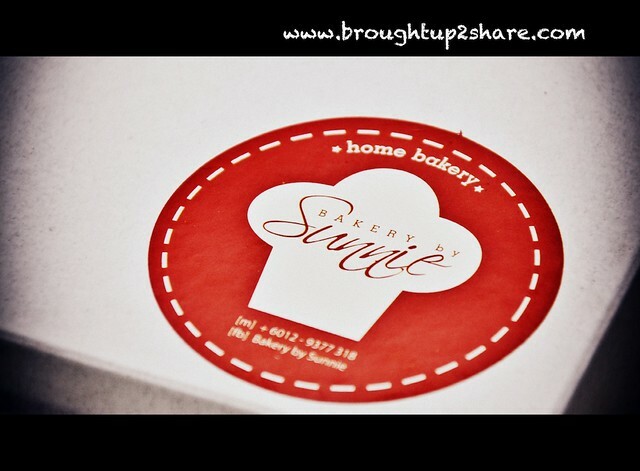 Bakery by Sunnie: A Home Baked Goodness! What’s better than any desserts made with love? We sometimes agree that we would get tired of the very commercialized bakes & desserts that we can get while we’re shopping. Who’s the new baker in town? Also known as Lee Ping, this enthusiastic lady is a mother of 2 cuties, a web designer and most importantly, she loves baking very much. This hobby soon evolved into a business for her now & good news that she’s taking orders online! 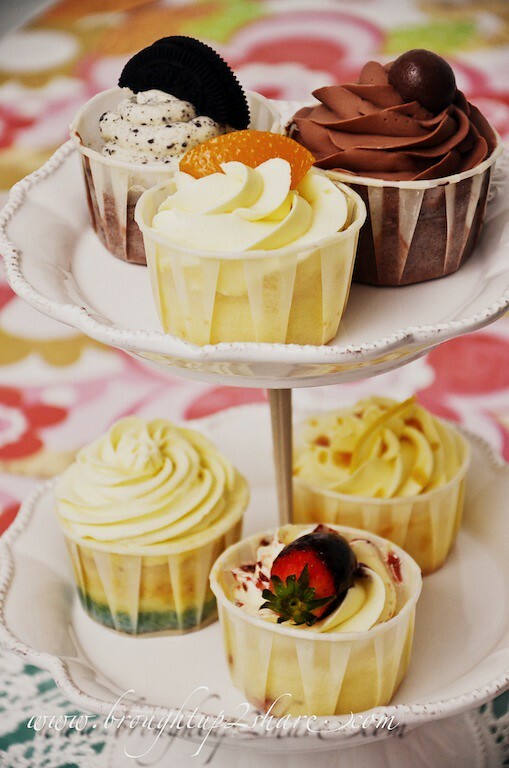 Homemade bakery items in just a click away! 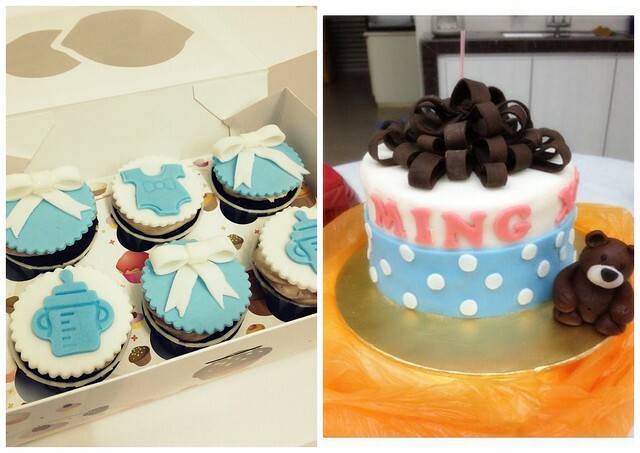 She caters for cupcakes, Custom designed cakes, Macaron & also a dessert spread for parties! 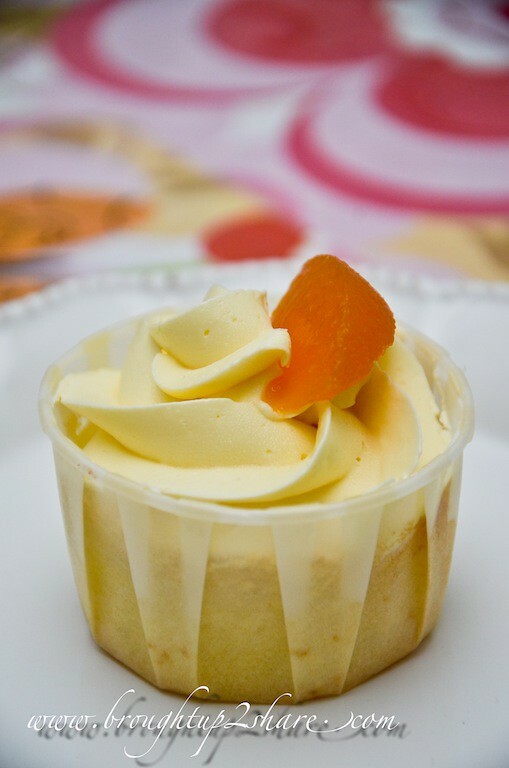 An original recipe which is simple & carries the classic favourite flavour of vanilla. 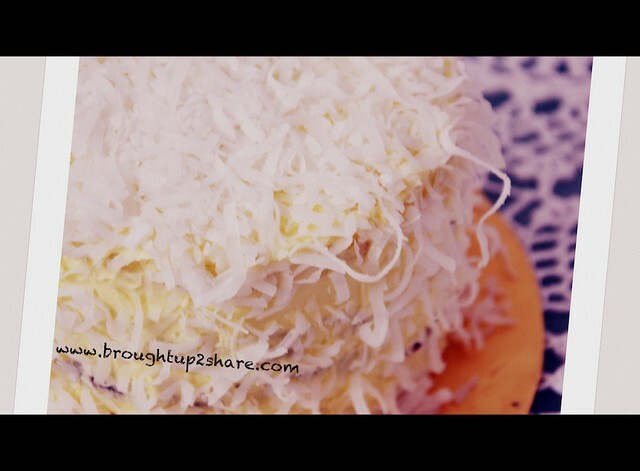 Topped with swiss meringue buttercream, it’s not oily & it’s a great combo with the cake. 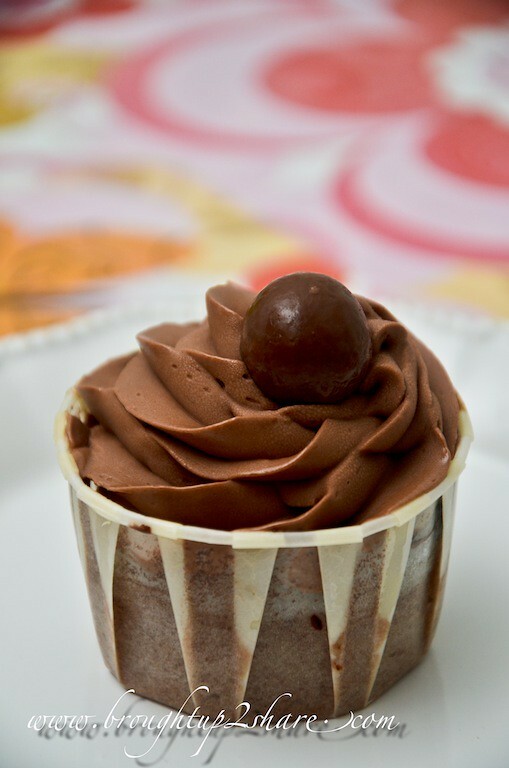 Moist and soft chocolate cake topped with the rich chocolate cream. Every sinful bite is bursting with richness. An appetizing & refreshing dessert all would love, it tasted light & lemony. 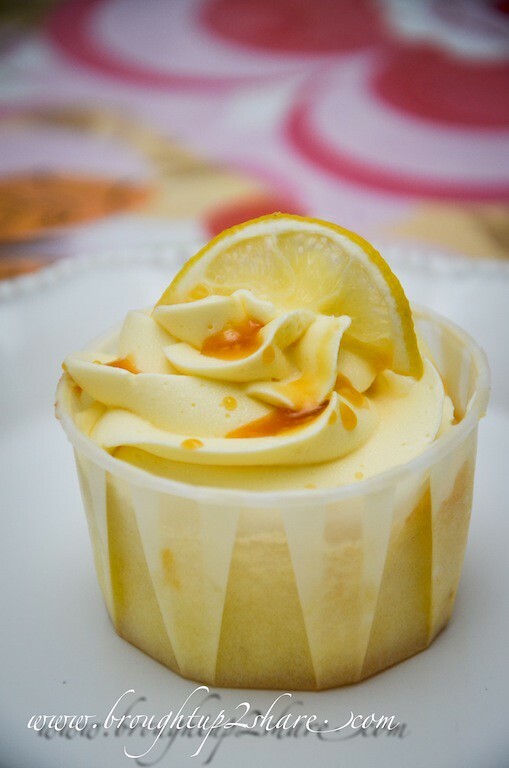 Married with its vanila sponge, the lemon buttercream is also drizzled with lemon zest. Everyone’s favourite oreo! 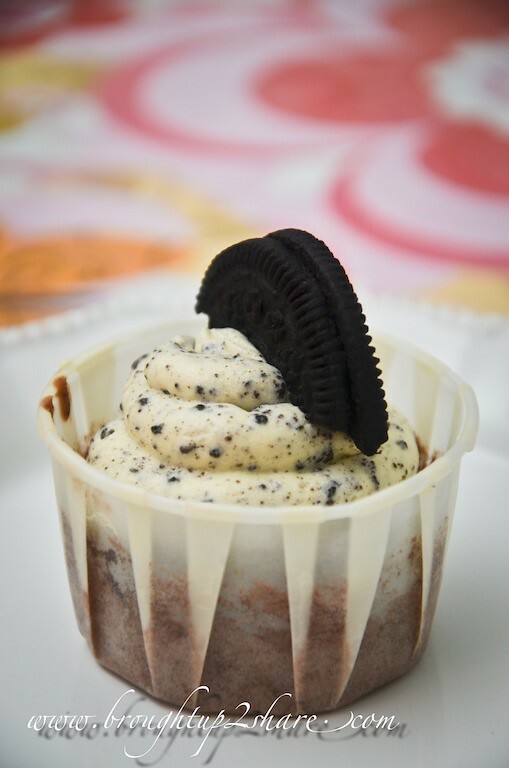 With a chocolate cake base, it’s topped with an abundant amount of oreo chunks buttercream & adorned with half an oreo cookie for the extra bite! It may look just like any other cuppies that is topped with cream cheese, but this dense cake is actually made up of layers. 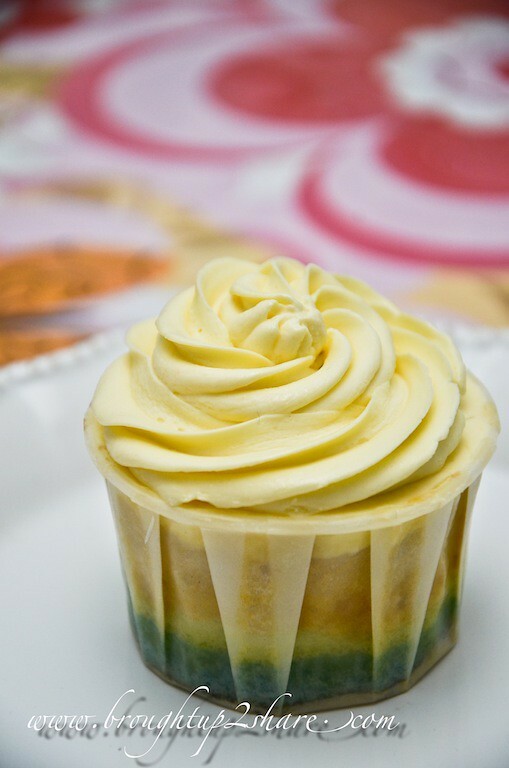 Layers of colourful sweetness that is made up of natural dyes from vegetables, pandan leaves & eggs yolks. No artificial colouring added for sure. 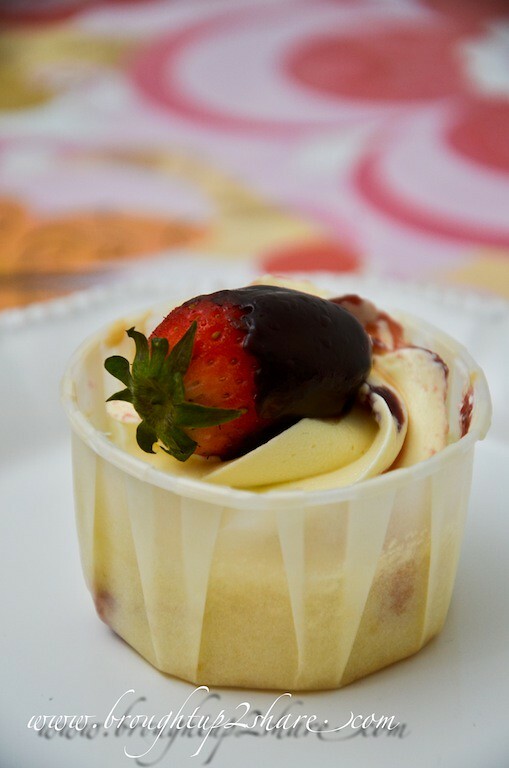 Vanilla sponge with the homemade strawberry jam as the filling, topped with a marbled swiss meringue buttercream & a chocolate dipped strawberry. 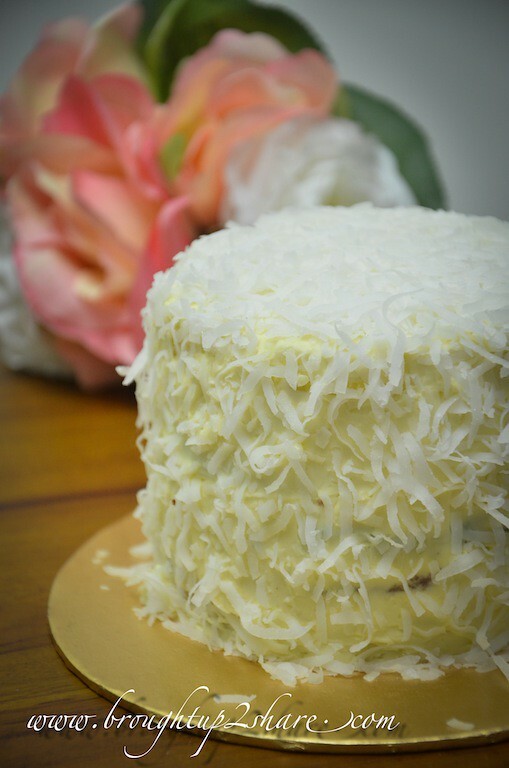 Using fresh coconut buttercream as frosting, this beauty fits its name as it’s dressed with fresh shredded coconut all over. Looking just all white? Look what’s hidden within! Colourful layers inside. Once again, Sunnie stresses on “No articifial colourings” were used for this cake. What’s the colours made of? Different flavours with different texture of healthiness! Some custom designed cupcakes for guests, for Baby’s Full Moon? 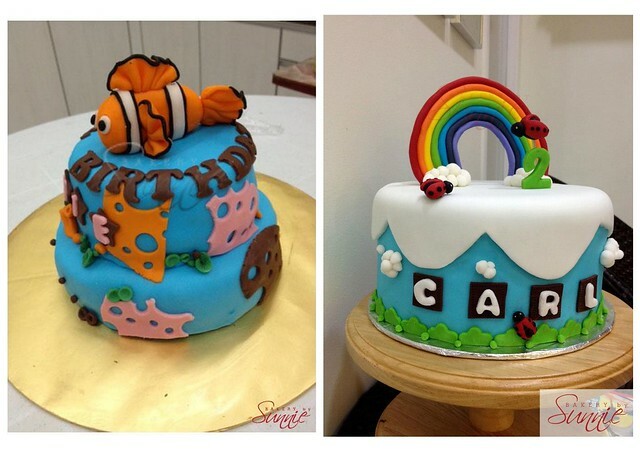 Or get your kids some cute cakes like these? 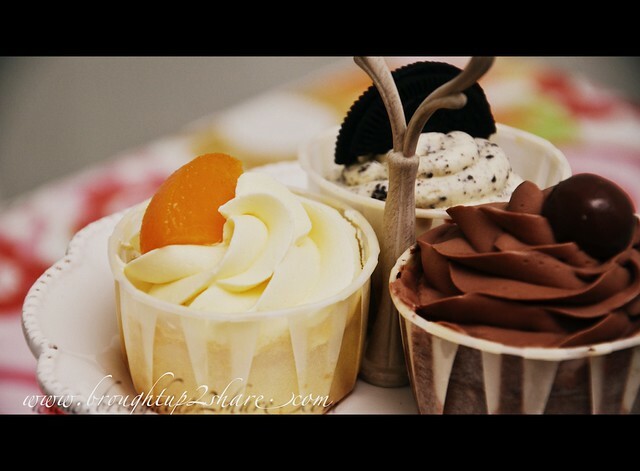 Caters for dessert parties e.g. Bridal Shower, Birthday Parties, Wedding Day or any other special occasion. 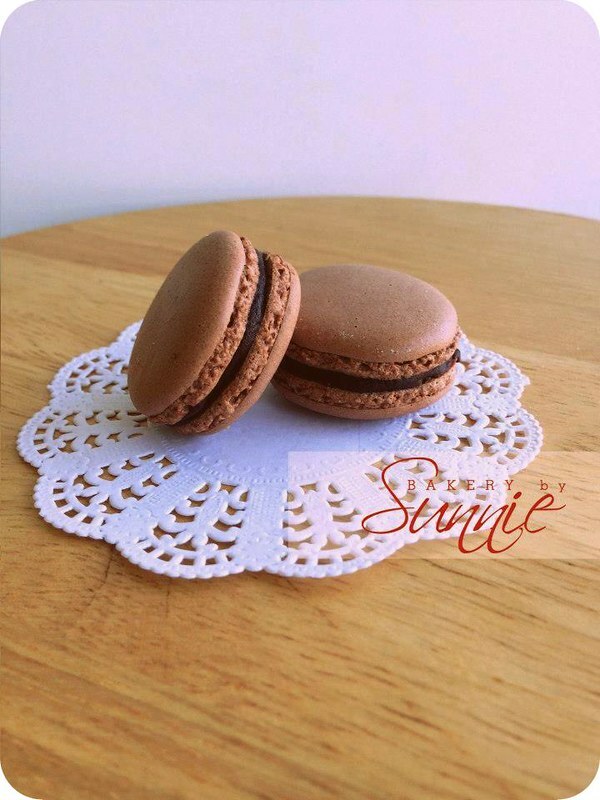 FYI, Sunnie Bakery also offers other desserts ready for order such as Panna Cotta, Mousse or Fruit Tarts, Cookies, Macarons, Almond Chocolate Cakes & the list goes on! 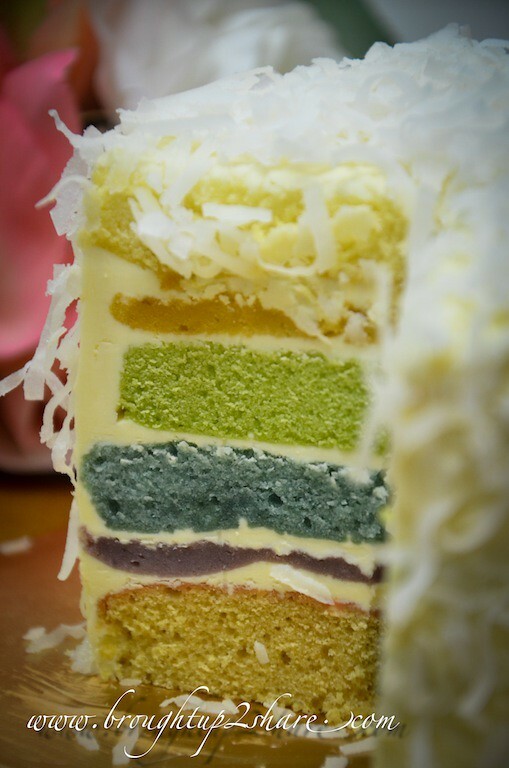 wow, i love the idea of that rainbow cake, comes pretty with rainbow color and different textures lie within!